BFE Christmas Party! 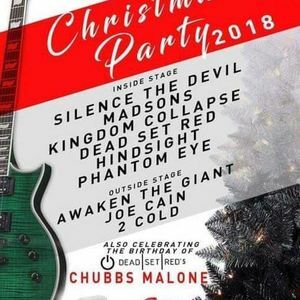 NO COVER, FREE FOOD, FREE BEER (from 7-8) and Chubbs Malone birthday bash! 2 stages!